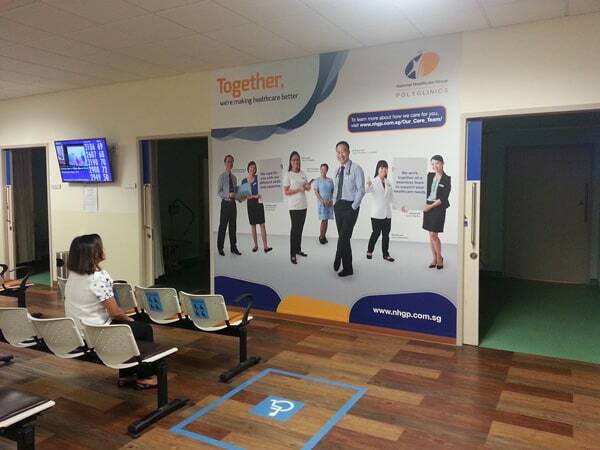 National Healthcare Group - IMPACT! 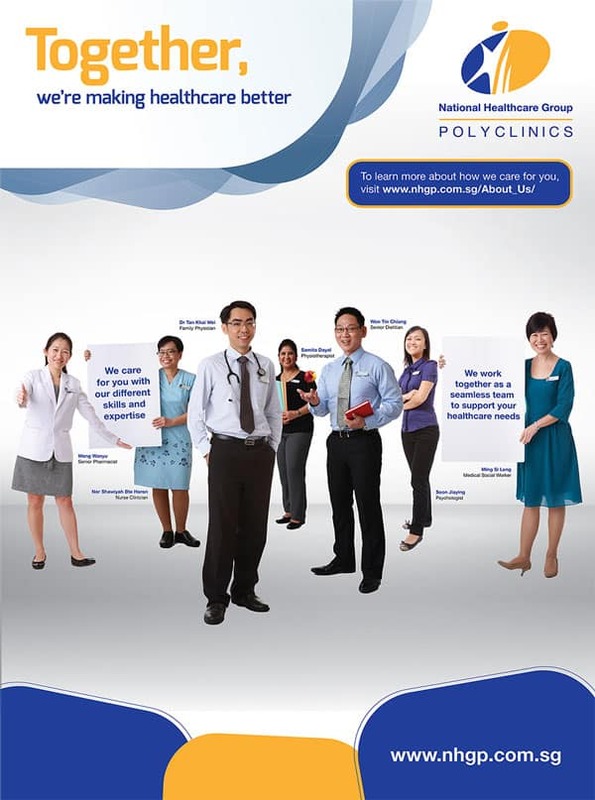 Singapore’s public healthcare system is widely acknowledged to be one of the best around. 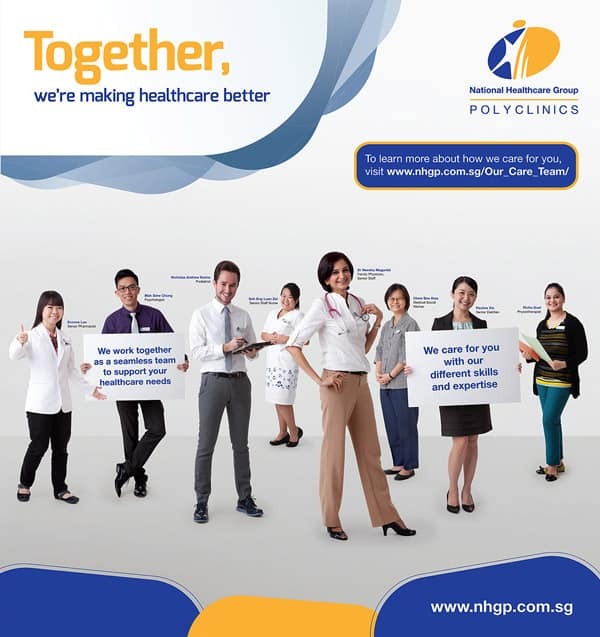 But do you know that it takes a strong team of healthcare professionals – from doctors to nurses to allied health workers – to deliver a quality healthcare experience? 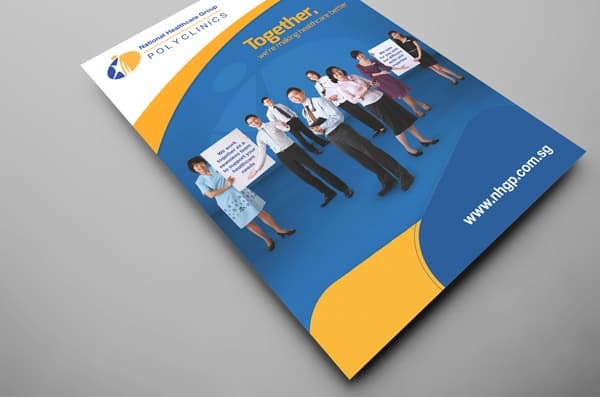 From this thought, we developed a branding campaign for our client National Healthcare Group (NHG) Polyclinics, showcasing the team effort that goes into ensuring a top notch healthcare experience in their polyclinics. 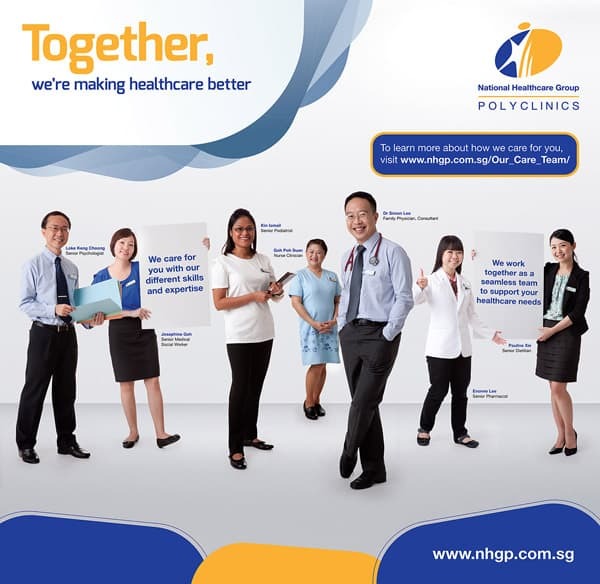 The project was a labour of love, with more than 50 staff members across nine polyclinics photographed and featured in our branding visuals and marketing collaterals.